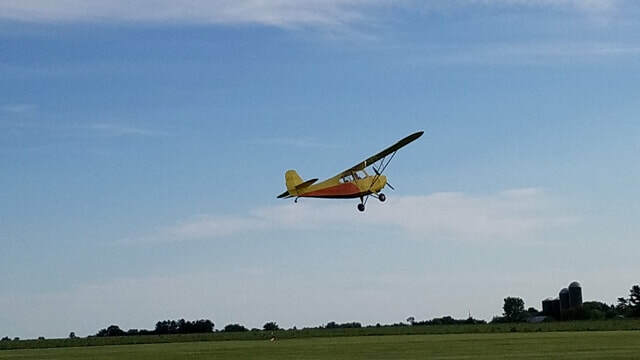 The Rock River Flyers, Inc (RRF), based at the Ogle County Airport (C55), is a local flying club composed of pilots of all ages. They offer flying lessons to first time flyers, for those individuals who would like to fly again, but want to first refresh their flying knowledge and to youth who have a dream to fly. A kid wanting to fly? Let us help you fulfill that dream! Check out our "Learn to Fly/Fly Again" page to see the learning programs we have to offer!! !